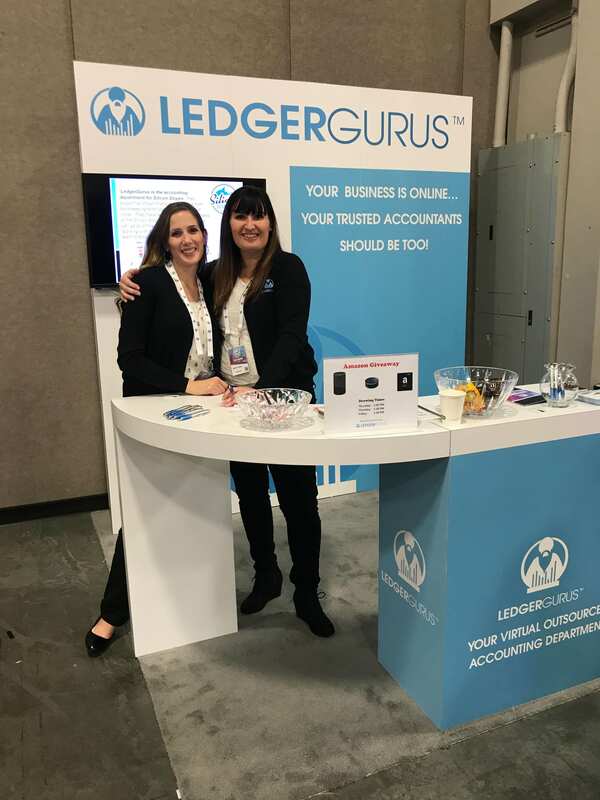 When you work with LedgerGurus, you aren’t just getting an accountant or bookkeeper, you are getting an entire team of experts. With years of varying business experience, we can provide you a team that is the right fit for your company and your financial needs. We typically have at least one accountant and one bookkeeper assigned to a customer with numerous specialists backing them up. With LedgerGurus, you get the intelligence of an organization and not just the team assigned to you. Our team has the education, training, and experience needed to help your business succeed. LedgerGurus employs experienced accountants that have worked in public and private sector accounting, audit, and tax. 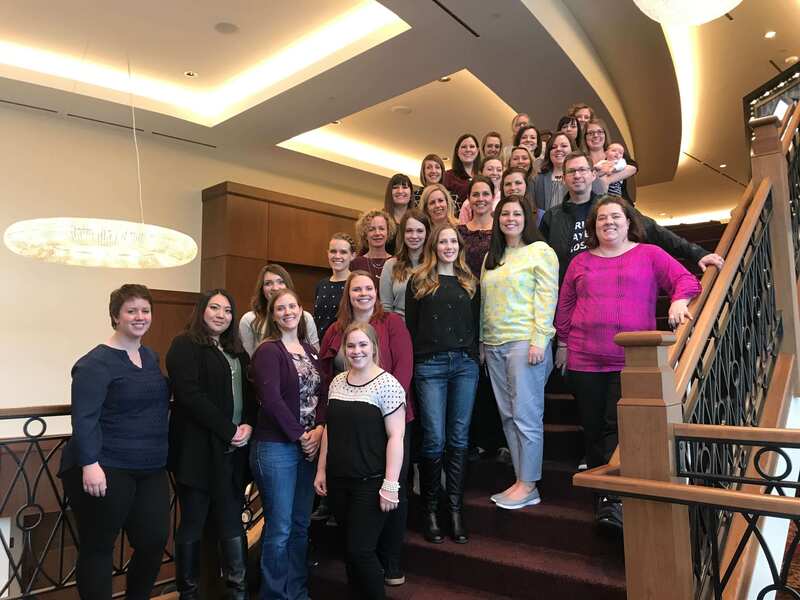 Many of our accountants are certified public accountants (CPA) or certified management accountants (CMA) and all have accounting or finance degrees. Each accountant has a team of capable bookkeepers to support each customer’s needs. All of our staff are trained, certified, and experienced in accounting solutions including QuickBooks Online, Bill.com, and more. Our work model is somewhat unique with all of our employees working remotely from their homes across many different states. But make no mistake about our model, we are as serious about helping our customers as we are elated to not have to commute to an office every day. Our team members are engaged and available to address customer concerns and communication is a top priority. We conform to our customers unique communications needs and provide direct, timely answers to their questions. We use a lot of technology and are built on modern, cloud-based accounting solutions. We can help you modernize your accounting and be your accounting department without you having to hire and manage one.